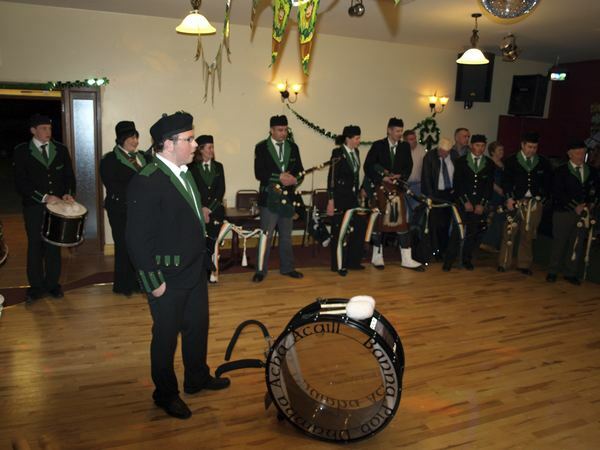 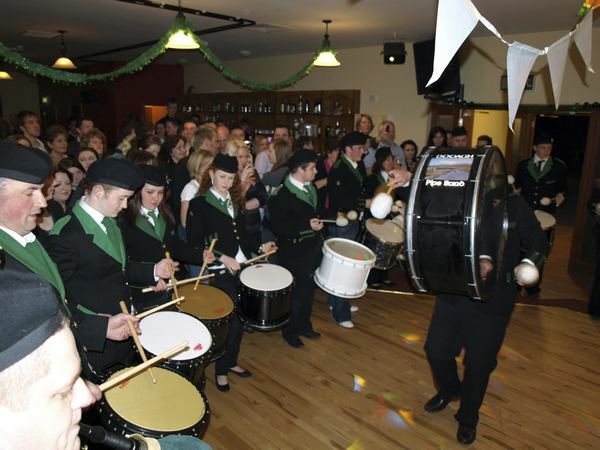 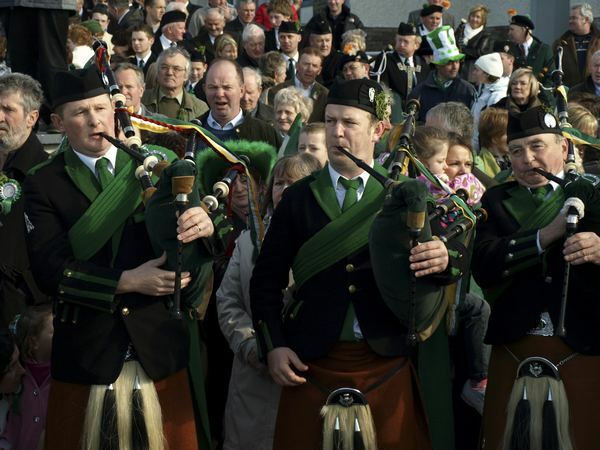 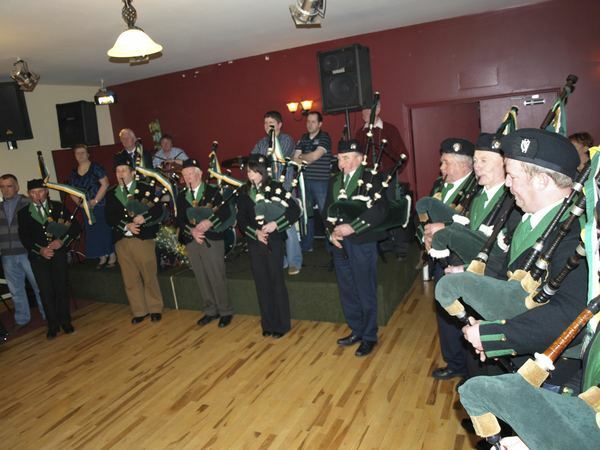 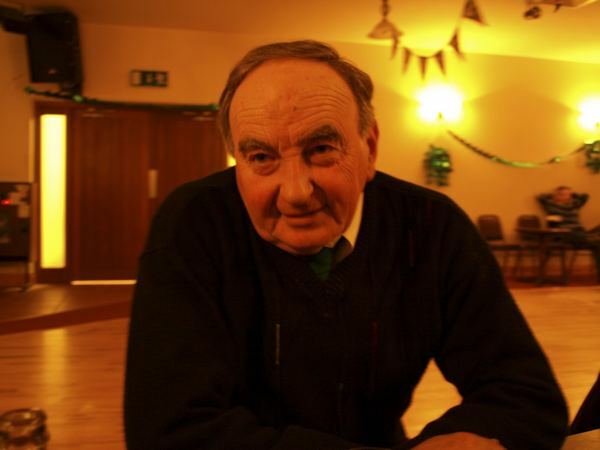 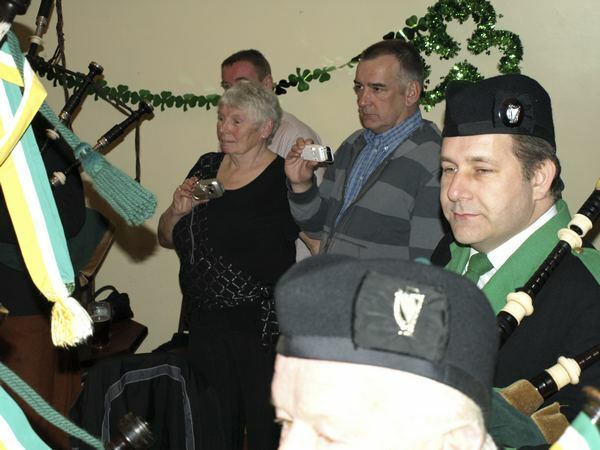 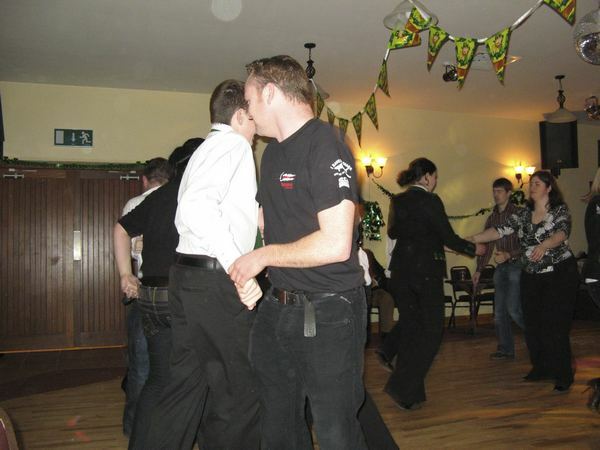 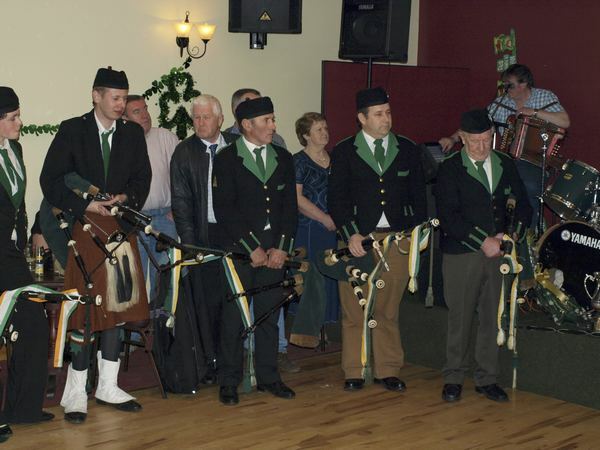 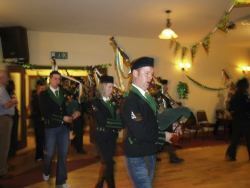 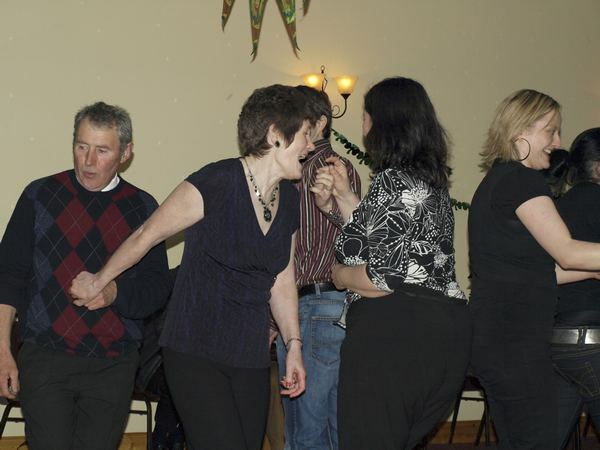 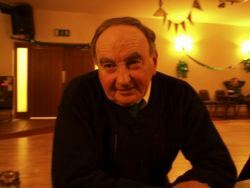 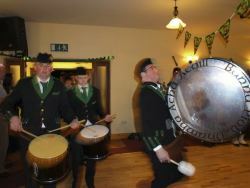 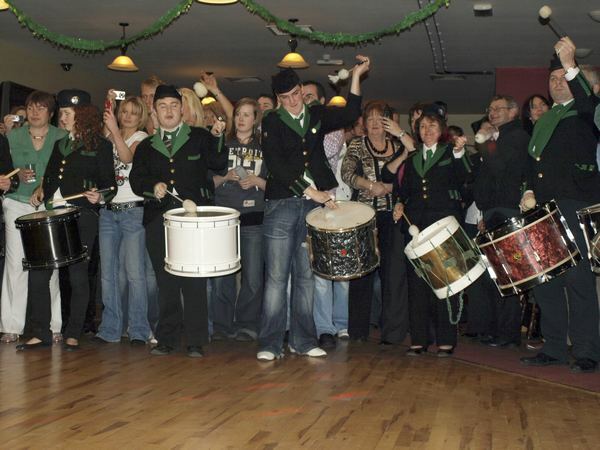 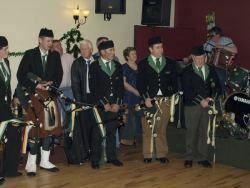 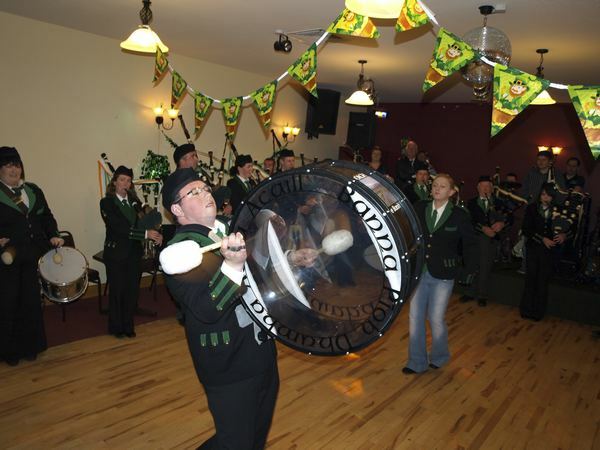 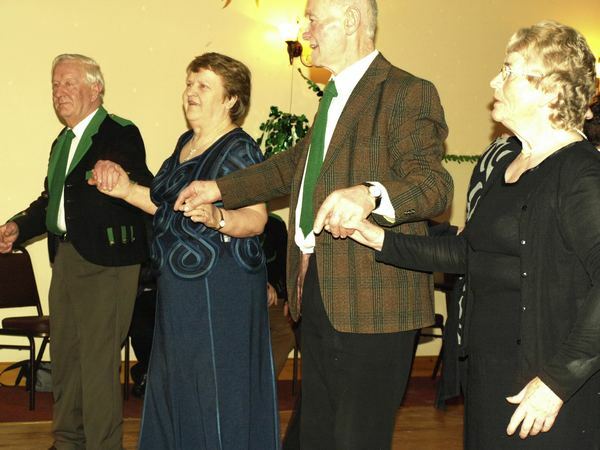 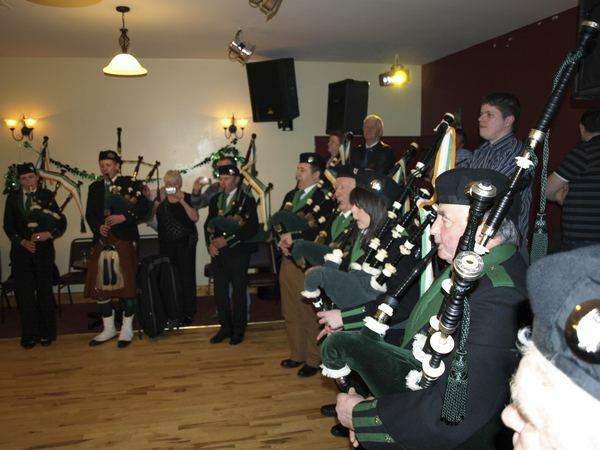 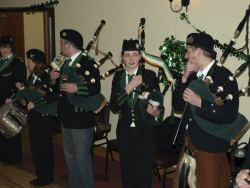 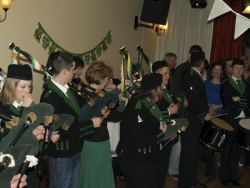 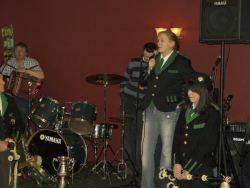 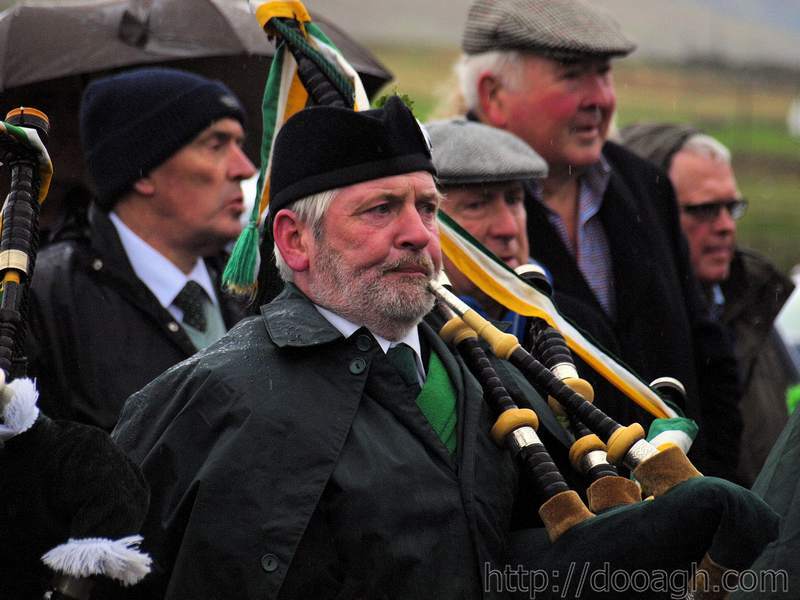 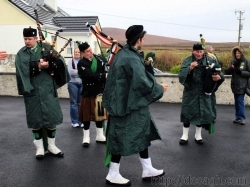 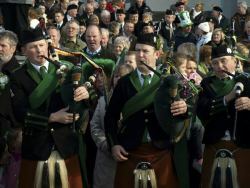 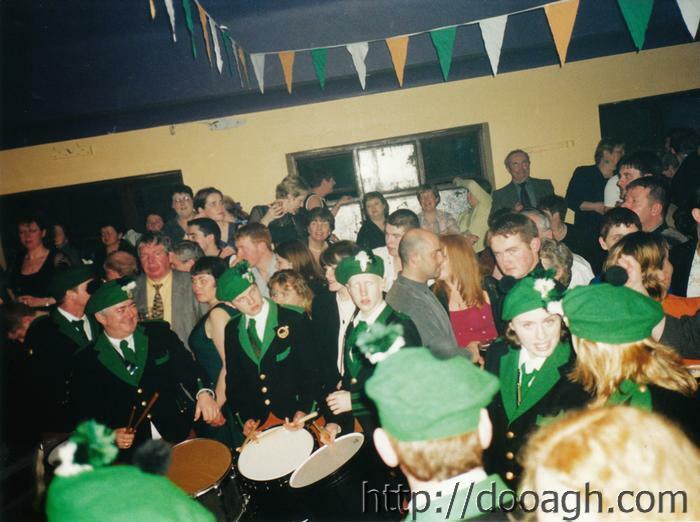 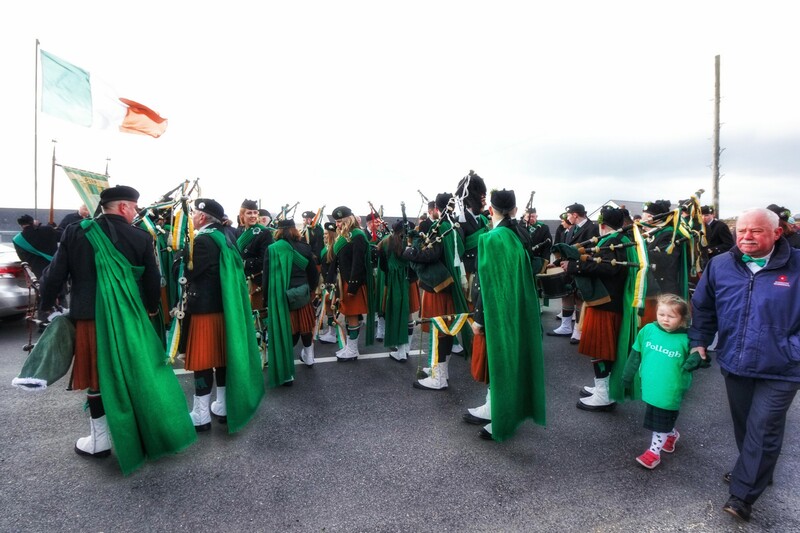 Photos from the Pipe Band Dance 2008 with the Dooagh Pipe Band, Achill Island. 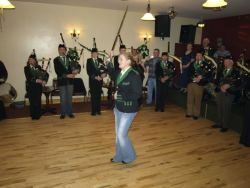 Midnight at Gielty’s is when Cheers kicked off the Pipe Band Dance of 2008. 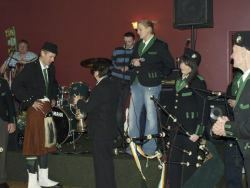 After some walzing and dancing, the Pipe Band came in to play a set. Then Gracie, the Pipe Major took the stage and announced that P McNamara won the annual achievement award. 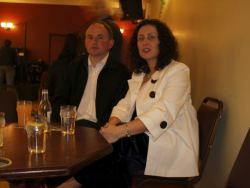 Congratulations P.